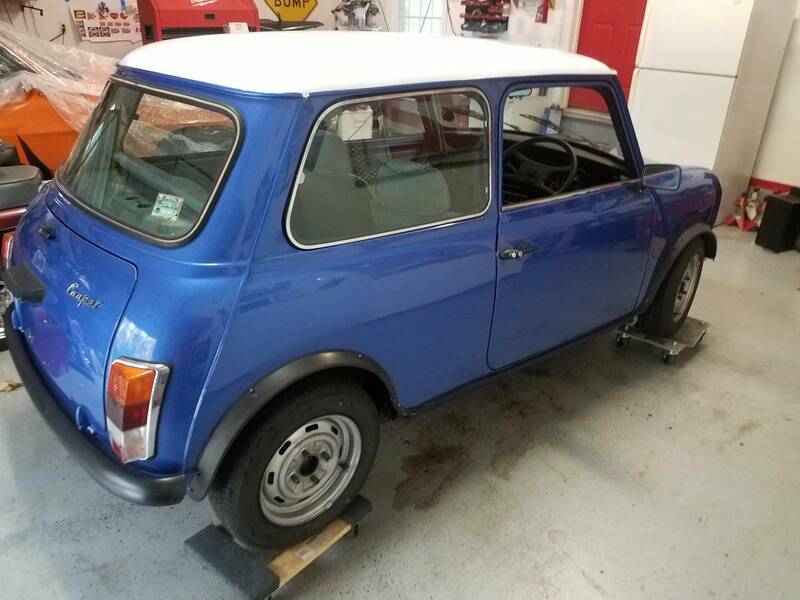 1980 classic Mini Cooper/Austin ... British Invasion!..... just recovered from long-term storage. These cars are selling for much more than this, fix it up, enjoy it and have some value. These 1st generation mini cars are gaining rapidly in value. I don't have the room for the car anymore so it's on the market. Please call show contact info or email this ad... Please no texts ... feel free to ask any and all questions and I will get back to you as soon as possible. Mini Cooper Austin Fiat 500 classic Italian, Jaguar, Land Rover, Cooper S, Brent, mini club, small cars, Hillman, Sunbeam, Porsche, Clubman, Cosley, rally car. Mini Cooper was made from 1961 to 1971 , then that BMW thing in 2000. 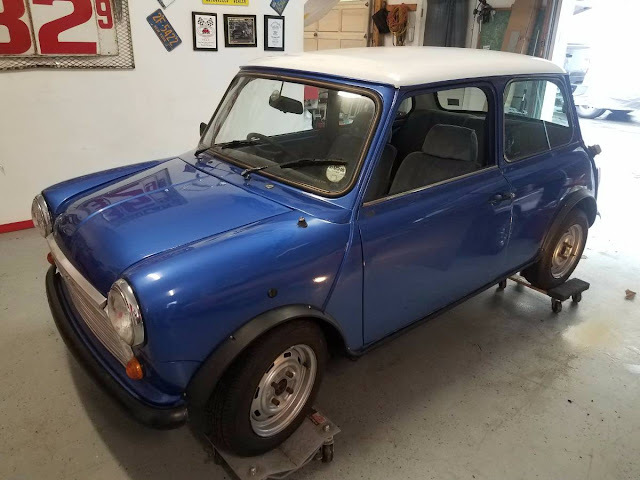 This is a Mini, but not a Cooper.